> The art deco post office was originally designed by Graham, Anderson, Probst & White and completed in 1921 with expansions made in 1932. > Its size was in response to the high volume of mail stemming from the competing catalog businesses of Montgomery Ward and Sears. > In May of 2016 the building was sold for $130 million to an English real estate developer, Bill Davies, who died the next day. Montgomery Ward, whose retail empire was much like Sears, Roebuck and Co.'s, had such a vast mail order postal business that it required a post office three times the size of the original. The 2.5 million square foot 'new' post office was no small undertaking. 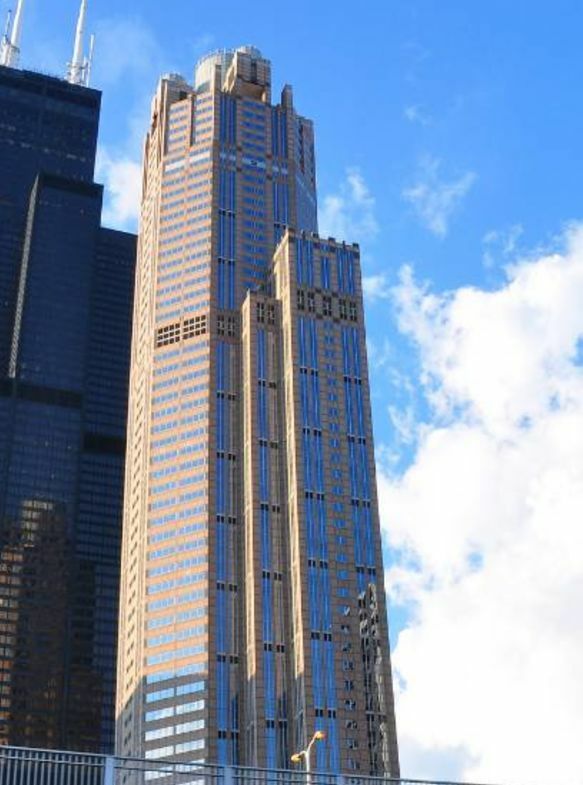 It was designed by Wrigley building architects Graham, Anderson, Probst & White, and was expanded upon during the peak of Art Deco architecture. 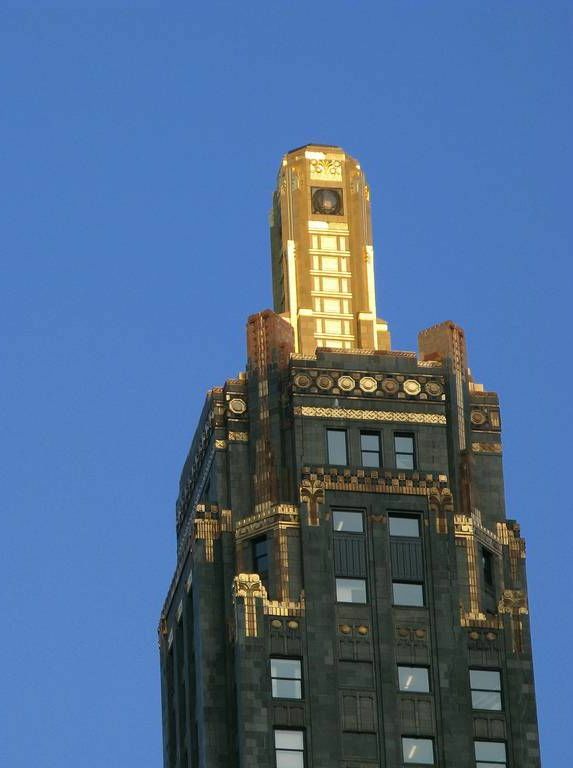 Detailed view of the exterior of the Old Chicago Main Post Office. Image source: Seth Anderson, CC BY-SA 2.0, No changes made. Perhaps the building wasn't always quite large enough. During the boom of the catalog businesses of Montgomery Ward and Sears, it's rumored that 10 million pieces of mail clogged the system for almost a week. 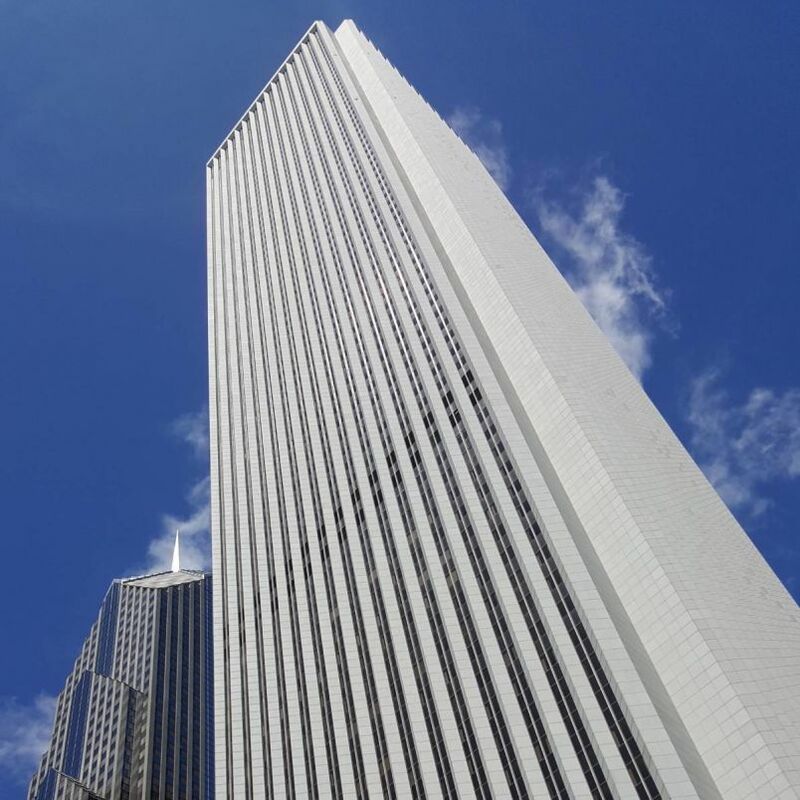 The now 2.8 million square foot building will be mainly used for office space after Walgreens occupies 200,000-square feet for their operations. When it opened, it was of course, referred to as 'The New Post Office'. The Art Deco interior, complete with great rooms and cathedral ceilings that resemble Union Station, has been a wildly popular site for filmmakers. That it was added to the National Register of Historic Places in 2001 doesn't hurt. Batman Returns and the Dark Knight were both were filmed there. Cover image source: Another Believer, CC BY-SA 4.0, no changes made.